Fun race game video produced for the Hadlock 500 race. Great inaugural season working with the University of New Hampshire and their brand new football stadium. For 2016 we worked with the Chicago White Sox to develop dozens of animations for their array of video screens. Here is a small sample from their main video screen promotions. Bank of America needed an animation to support their sponsorship at the Charlotte Motor Speedway. Yet, they could not infringe on any NASCAR copyrights, so all vehicles had to be clean of any identifying marks. The entire animation was created in 24 hours. Simple 3D looping logo for St. Francis University. Arenamation worked this year with the New Orleans Saints to build their 2012 Intro video. This video is played right before the players leave the tunnel and represents a small slice of the 3D scenes and character animations built to support other efforts for the team. Arenamation worked with the Ottawa Senators to create a 3D logo of their "Believe It" logo. The logo is to be used as a screensaver on their jumbotron during home NHL playoff games. Please check out our new Arenamation company overview video. Thanks to Brian McCauley for featuring Arenamation on his popular Graphics Mafia web site "A Place for Those Who Create Sports Graphics". Sample of a 3D logo using the Boston Celtics primary mark. New hat shuffle game for the Oakland A's. Sample "It's Good!" field goal animation for football. 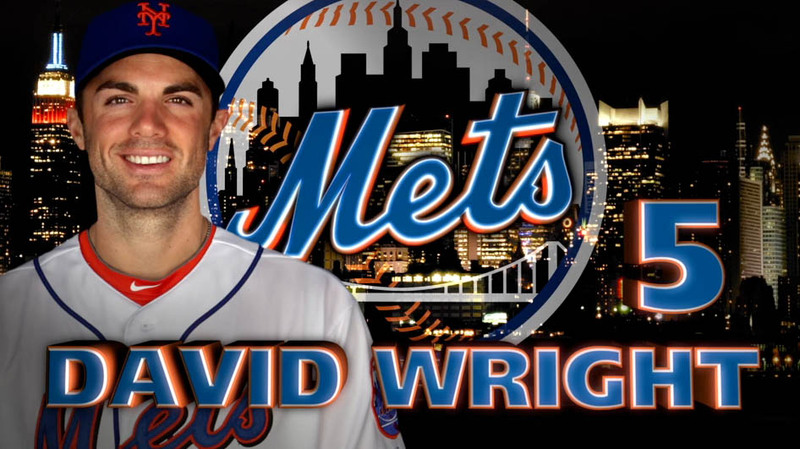 Sample headshot for New York Mets 3rd baseman David Wright. Designed by Jay Flaster for Arenamation. New "Make Some Noise" game prompt branded for the LA Lakers. "Get On Your Feet" game prompt branded for the Los Angeles Lakers. Some work in progress for Ticketmaster's NHL activations in 2012. BCS National Championship Game: Recent work for Ticketmaster to promote the TicketsNow service on the Jumbotrons at this year’s bowl games. TicketsNow is the official Ticketmaster ticket exchange for the Sugar Bowl and BCS National Championship Game.